If you enjoy the finer things in life. This is for you! This upcoming Thursday evening is the Wade Bales Wine & Malt Whisky Affair. The event will be held at the glamorous 15 On Orange Hotel in Cape Town. Want to know what to expect at the event? 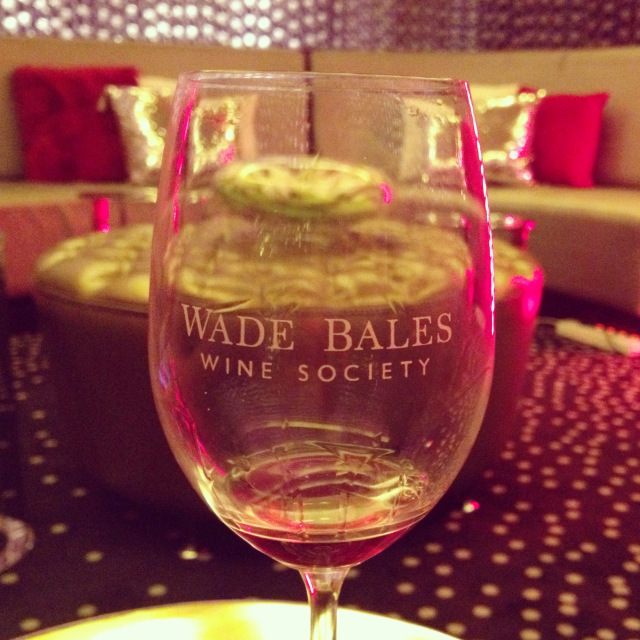 Then read more in my blog post about Wade Bales Wine & Whisky Affair 2014. You and your plus one can WIN tickets to the event will be open to the public on Friday 8 May. All you need to do is Tweet the following sentence and you can stand a change to WIN! I am giving away TWO pairs of double tickets, so get tweeting. T’s & C’s below apply. 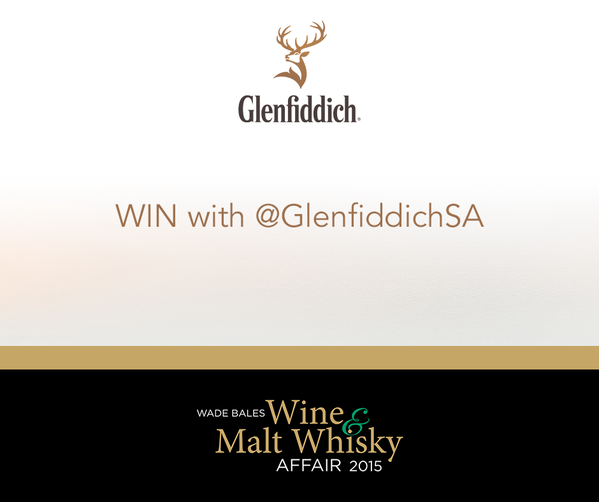 I want to join @1karlien and @GlenfiddichSA at the @WadeBales Wine & Malt Whisky Affair in CT on 8 May. T&C’s apply. The Wade Bales Wine & Malt Whisky Affair will be on Friday evening at 8 May 2015.